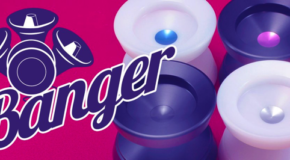 New MonkeyfingeR VooDoo Series Begleri! 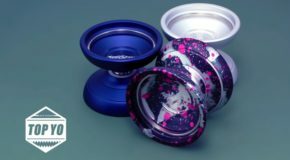 New Release from Sengoku! 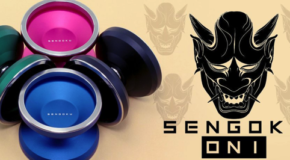 The ONI! 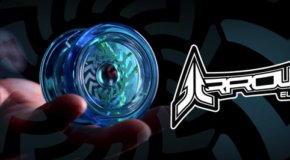 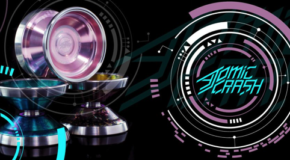 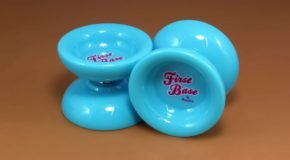 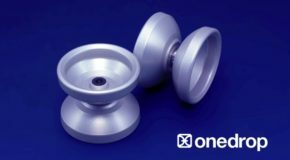 New YoYoFactory Arrow & Confusion!